Looking to try something different in your bar? We’ve done the research for you, bringing together a brief snapshot of the hottest products on the Australian market this week. What can we say except, you’re welcome. MONIN has solved the age-old bartender dilemma of how to create a low ABV cocktail that is still packed with flavour. It’s new MONIN Bitter Aperitif can be added to either modern or traditional cocktails to give the mixture a fresh and balanced spicy, herbaceous quality. On the nose, the dark ruby liquid has fragrant scents of gentian, orange peel, ginger and cardamom spices, along with cherry fruit. The taste is intensely bittersweet, with gentian roots and some spicy and fruity notes. A refreshing, bitter and fruity aftertaste rounds out this versatile alcohol-free mixer. What happens when you bring together one of Australia’s greatest restaurateurs with one of its most accomplished menswear designers? A stylish new gin, of course! 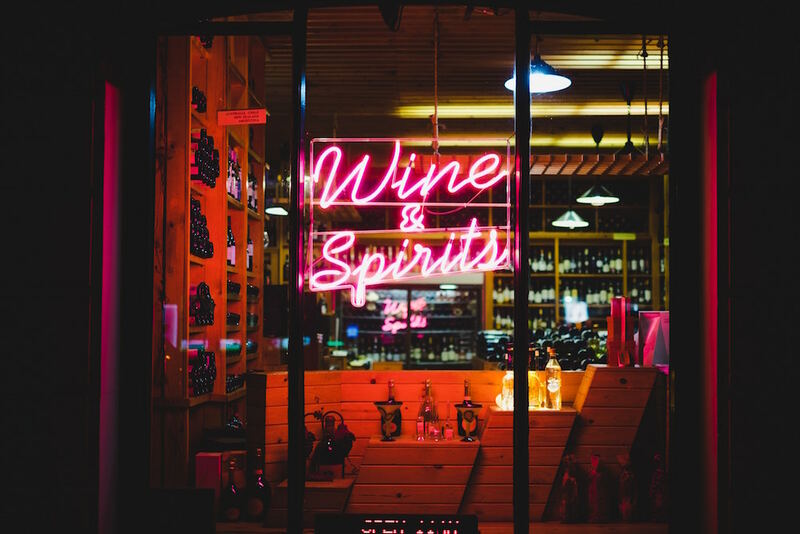 Maurice Terzini, owner of Icebergs Bondi Beach, Giuseppe Arnaldo & Sons, Melbourne Wine Room and The Dolphin Hotel, has joined forces with creator of fashion label SSS World Cup, Justin O’Shea, to bring Goldy Gin to the Australian market. 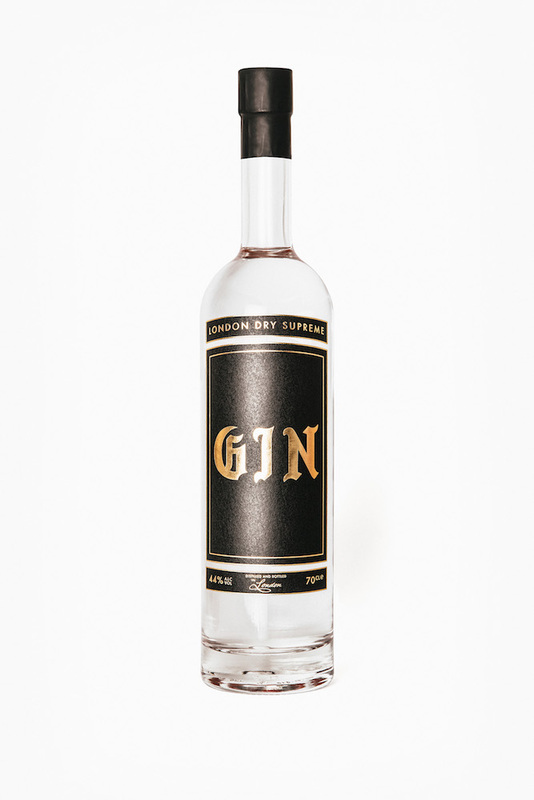 The London Dry Supreme style gin was crafted in London by renowned mixologist Tony Conigliaro, and has prominent notes of juniper and citrus. At 44% ABV, this was a gin that was developed with the classic G&T and other gin cocktails in mind. “When Goldy began, I went to Maurice and told him about it. He was immediately down with the project. However, it wasn’t until we did the tasting that we decided to work on a bigger partnership for Australia,” said O’Shea. “That’s what makes the partnership special. It’s based not only on friendship, but quality.” Goldy Gin is distributed in Australia by Goldy Australia. The Wheelwright pays homage to the founder of Henschke, Johann Christian Henschke, who was not only a gifted winemaker, but also a skilled stonemason and wheelwright. The release is in celebration of Henschke’s 150 year anniversary of winemaking, and was made from the fruit of 50 year old ‘Old Vines’ planted by Johann’s great-grandson and fourth generation winemaker, Cyril. The grapes come from a vineyard 500m above sea level, overlooking the world famous Eden Valley. This fruit is cool-fermented in traditional, open-top submerged cap fermenters for seven – 10 days on skins before being aged in 5% new and 95% used oak hogsheads (75% French and 25% American) for a year and eight months. This 2015 vintage has notes of black and blue berries, violets, anise and bay leaves, along with an exceptionally structured palate and fine tannins. It will be available to the on premise and independent retailers only from the 3rd of September. Diageo has announced the release of Gordon’s Premium Pink Gin to the Australian market. The launch comes after the product experienced an extremely successful entry to the UK and Europe markets in 2017. Gordon’s London Dry Gin is balanced with the natural sweetness of raspberries and strawberries, a tang of red currant and subtle flavours of juniper. Made using only natural berry flavours, the gin has a soft pink hue that turns to blush when served in a cocktail. Jodi McLeod, Diageo’s Marketing Manager, said of the release: “Not only does Gordon’s Premium Pink taste delicious, its inherent beauty when served in a cocktail makes it picture perfect for drinkers who capture their favourite Instagram moments.” Gordon’s Premium Pink Gin is recommended serves in a ‘Pink Gin Spritz’ or a ‘Pink & Tonic’, with ice, tonic water and a fresh strawberry cut into wedges. Next articleDon’t Forget To Sign Up For Negroni Week 2018!